Mule deer have faced a nationwide beat-down for more than a decade. But it's not all doom and gloom, even in the most troubled muley country. Get off the road, put your glass to work and you're bound to discover some big-eared brown beasts. 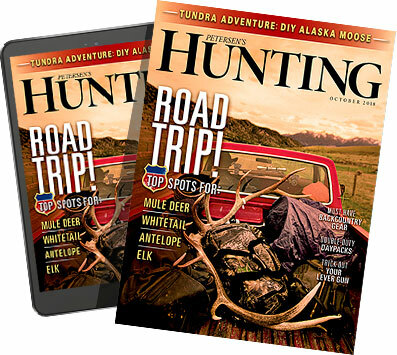 If you want to make the most efficient use of your time afield — whether it's spent hunting for trophy-class bucks or high-odds venison — it pays to do your homework. After a week of digging through data and playing phone tag with a dozen state wildlife biologists, here are some not-so-hot muley spots I discovered that you might want to avoid.